" Only 15 minutes, by car, from Bluewater Shopping Centre." 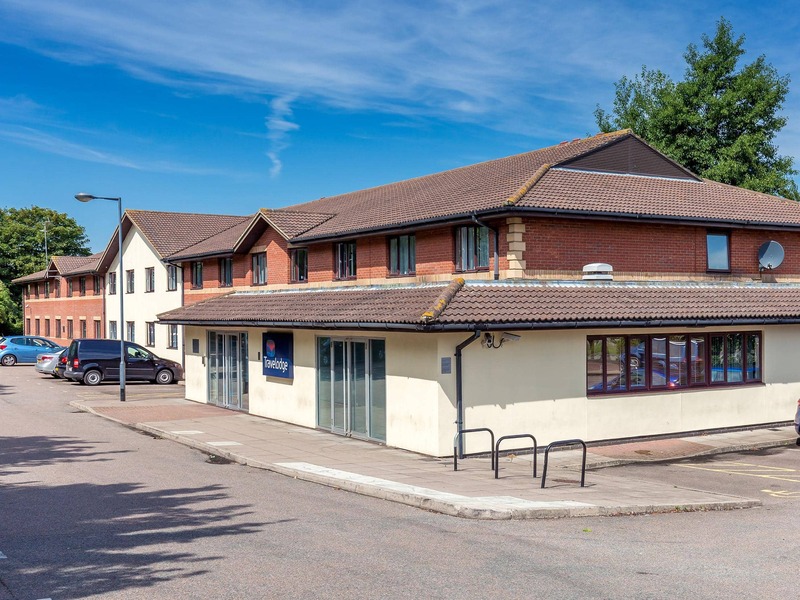 Our Gravesend hotel is positioned on the edge of town, just off the A2 with free onsite parking and easy transport links into Central London. 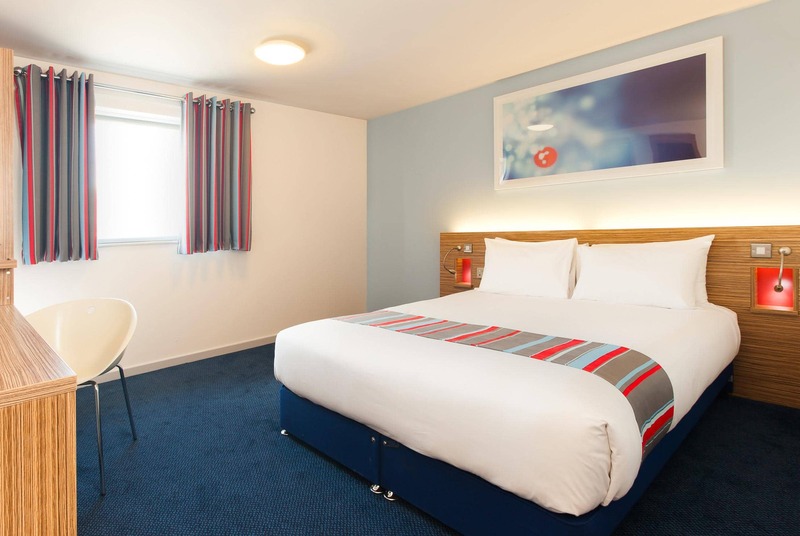 You’re only 15 minutes from Bluewater Shopping Centre by car and well-positioned for an overnight stay on the way to Dover or the Eurotunnel. If extreme sports are your thing, Cyclopark is just 5 minutes away. Why not pay a visit to Chantry Heritage Centre for a dose of history just outside the town centre or catch a show at The Woodville Theatre? Don’t miss the oldest surviving cast iron pier in the world, Gravesend Town Pier, less than 2 and a half miles away. 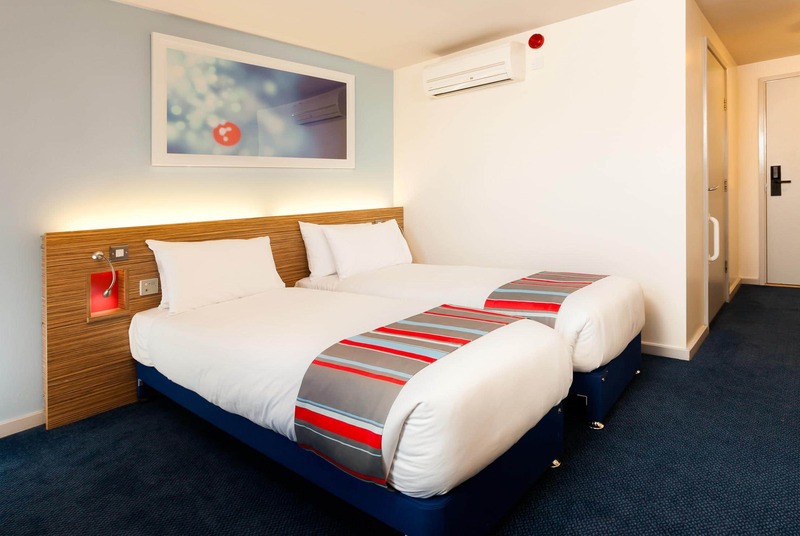 This hotel features our upgraded rooms each with a comfy king size bed complete with four plump pillows and a cosy duvet. 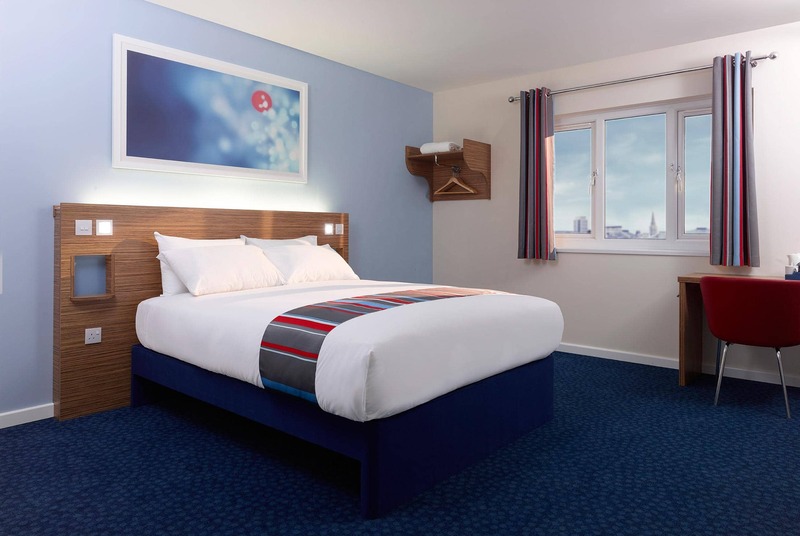 Guests can enjoy a variety of food and drink choices within easy walking distance from this hotel, with a Toby Carvery restaurant next door and a Morrisons supermarket under 5-minutes' walk away. 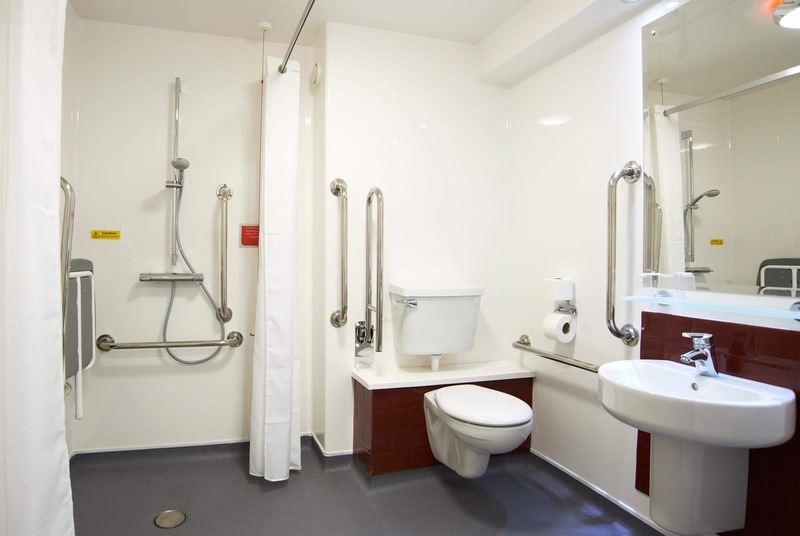 View all hotels in Essex. This hotel does not have a bar Cafe and is therefore unable to offer a full cooked breakfast. Alternatively, guests can enjoy a breakfast box option. From the M25 in either direction at J2, follow signs to Canterbury (M2). At the roundabout, take the 4th exit to merge with A2 and continue to follow for 5 miles until reaching signs for Gravesend. At the roundabout, take the 1st exit onto A227 Wrotham Road and follow for 0.1 miles. At the roundabout, take the 1st exit onto Coldharbour Road. The Hotel car park and entrance will be on the left. This hotel has 108 parking spaces available on a first come first served basis.